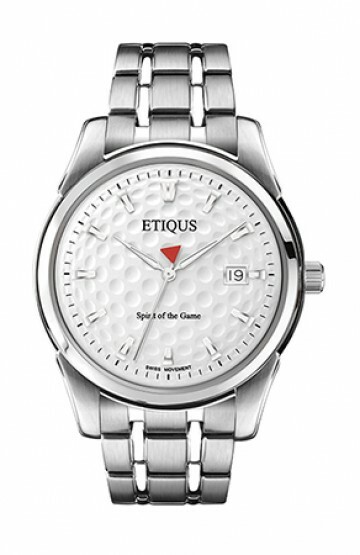 The Golfers choice with the sport models featuring the iconic bezel. 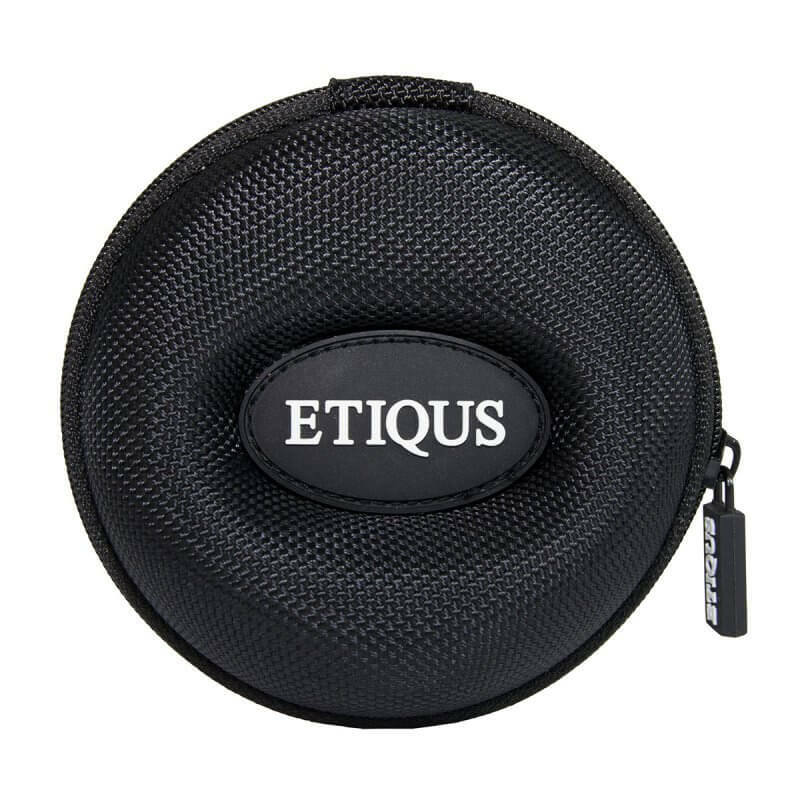 A great fitting protective watch case for the ETIQUS Collections of Golf Timepieces. Ideal to store your watch safely when you're not wearing it. 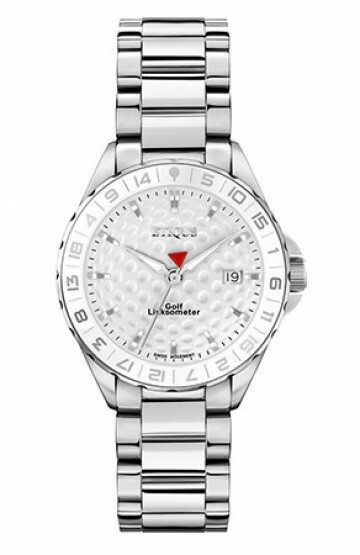 As most golfers don't wear their proper watch when playing this case allows you to store your timepiece safely in your golf bag, locker or car. 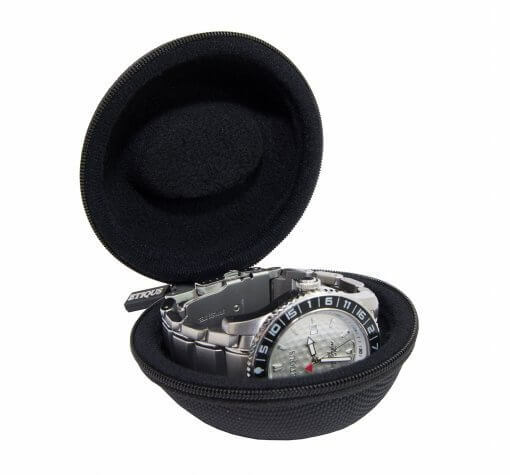 At home it's the ideal place to store your watch safely and also makes a great travel accessory. 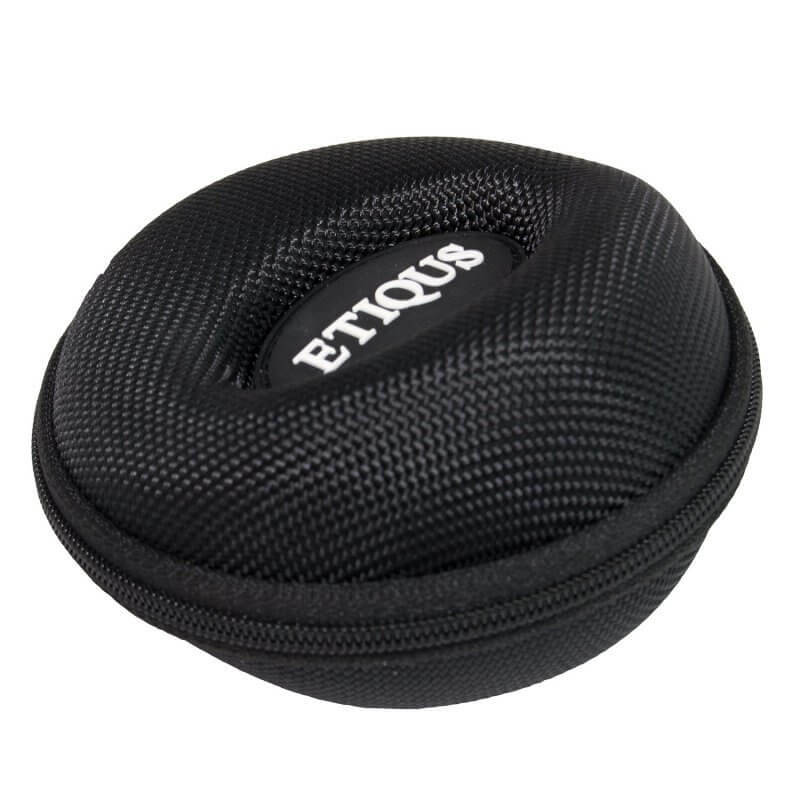 Made with a shell of durable reinforced nylon with a soft brushed interior. 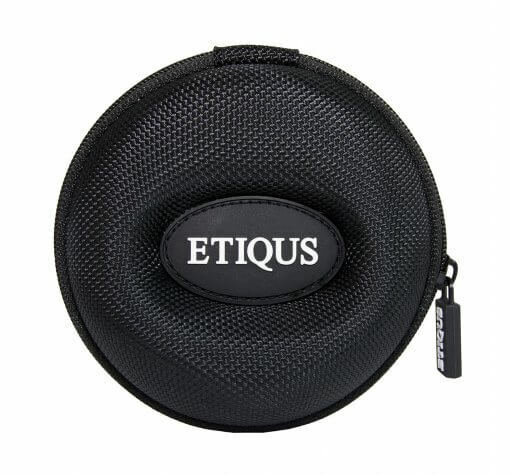 The case is ergonomically shaped to your watch and is zip opening and closing. 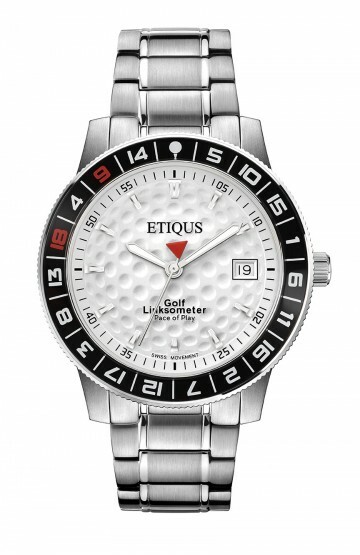 Keep it handy in your golf bag when you need to store your ETIQUS or use it to store both your GPS watch and ETIQUS timepiece switching between the two as required. Just enter the quantity required at Check Out and the price will adjust automatically. 5 Bought to replace a complimentary dunhill watch cushion and drawstring bag which wasn't particularly protective or user friendly. I will use it at home or whilst on holiday, instead of just throwing my 'good' watch in a locker, drawer or hotel room safe. 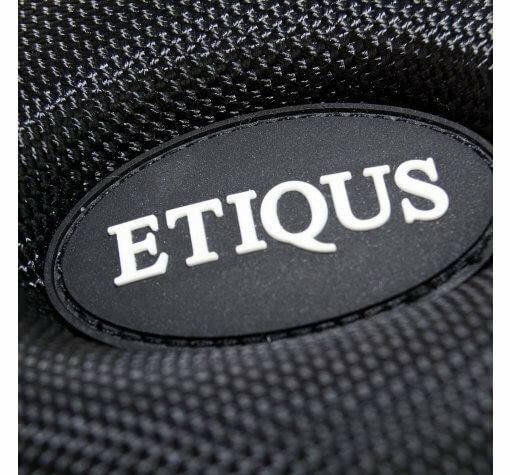 So easy to use with a quality zip, it really does have a robust exterior and soft interior. Really pleased with it and Etiqus who delivered it incredibly quickly too. 4.6666666666667 I use a watch vault everyday, and have a couple already. 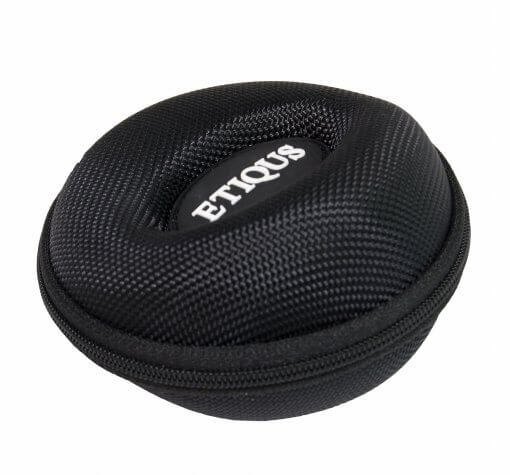 When I received this with my Etiqus I initially thought that it wouldn't get much use. But, it turns out that this is the only watch vault I'll ever use now! Not only is it extremely well made (thick skin means it'll be durable), but it also fits all watches so much better than the others available (such as a Casebudi / Oakley). The watches I was struggling to fit into those now fit perfectly in the Etiqus vault. The problems were mainly caused by deployment clasps and bracelets that couldn't easily be altered to fit comfortably. 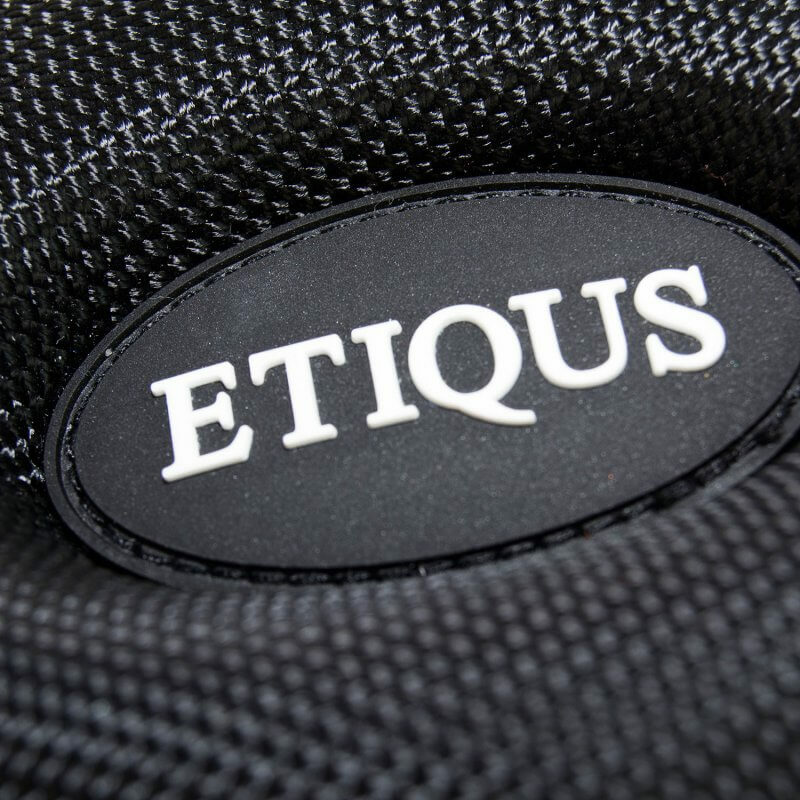 The Etiqus holds them without any issues whatsoever. 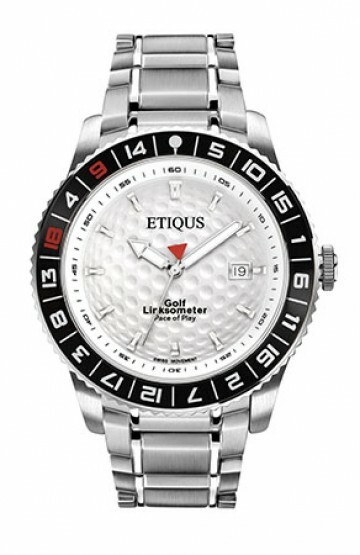 So whenever I pop my day's watch in my golf bag or the bag for my cycle commute, they always go into the Etiqus.